There is one thing that Bubba LOVES more than fluffy dogs, wheelless skateboards, and backyard chickens combined... and that's tasty food. 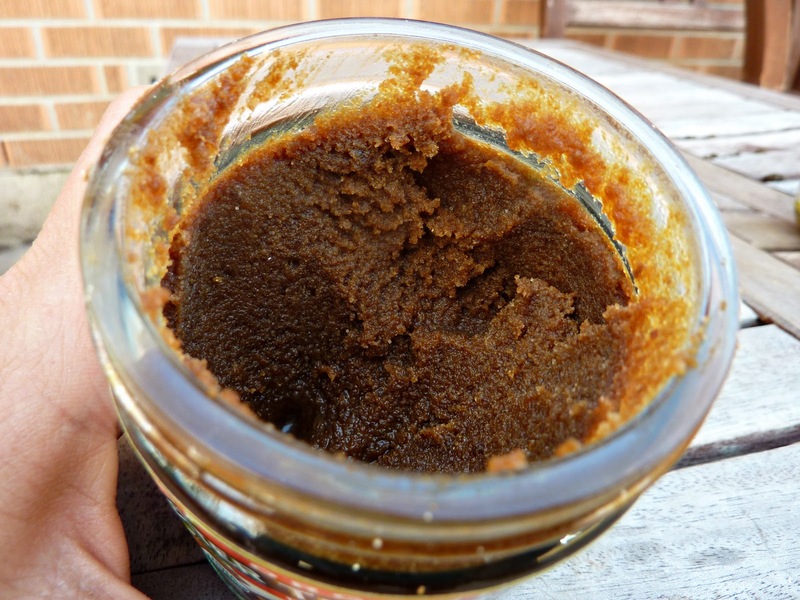 One of the most important staples in my pantry is the Better Than Bouillon line of concentrated paste food bases. According to their website, "these bouillons are made primarily from meat, seafood or vegetables which gives them a richer and more natural flavor than ordinary bouillon cubes or granules." True dat. I cannot live without my Better Than Bouillon bases. Trust me, I've tried. But my soups don't taste nearly as delicious when I use regular bullion cubes. I can get an 8 oz jar at the grocery store, containing 38 servings of bouillon, or if I go to Costco a 16 oz jar with 76 servings for just a dollar more than the smaller jar. This just might be my favorite reason for going to Costco lately! Something I learned early-on with this brand is that their Premium line of bouillon bases contain dried whey. Which is a no-no for our casein-free family. Thankfully, most of the Organic line is free of dairy ingredients. Thanks, Better Than Bouillon, you make me one very happy dancing cook. And the best part about it is how easy it is to use. One teaspoon is equal to one bouillon cube. 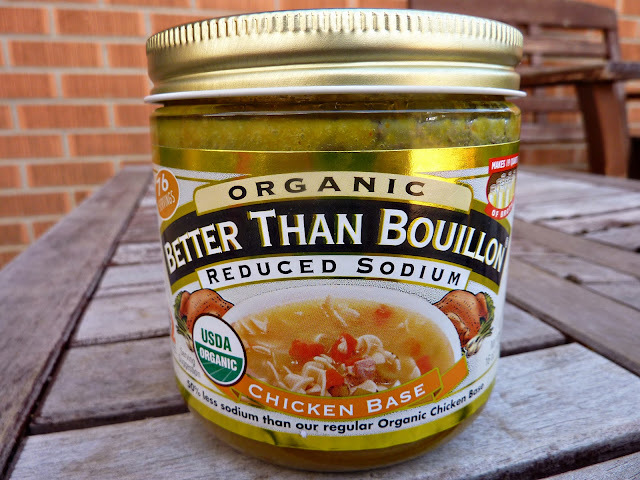 So for every cup of chicken stock my recipe calls for I quickly grab a teaspoon of bouillon paste, mix it with one cup of hot water and we are good to go. 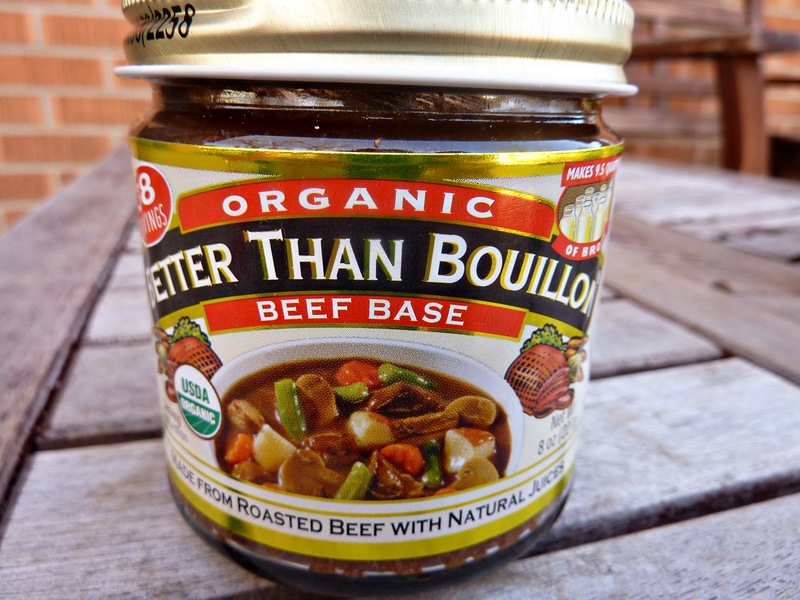 This brand makes bouillon in so many different varieties—Vegetable, Mushroom, Turkey, Au Jus, Clam, Fish, Ham, Lobster, Vegetarian-No Beef, Vegetarian-No Chicken, Reduced Sodium, Kosher, and much more. If you are working with food allergies, just be sure to double check the back of the package before purchase, as some of them do contain dairy. I hope this deliciousness finds its way into your pantry soon! And just in case you were wondering... this is not a paid advertisement. My motivation to write about the food in my pantry is quite simple—I love this stuff and want to share it with you all.